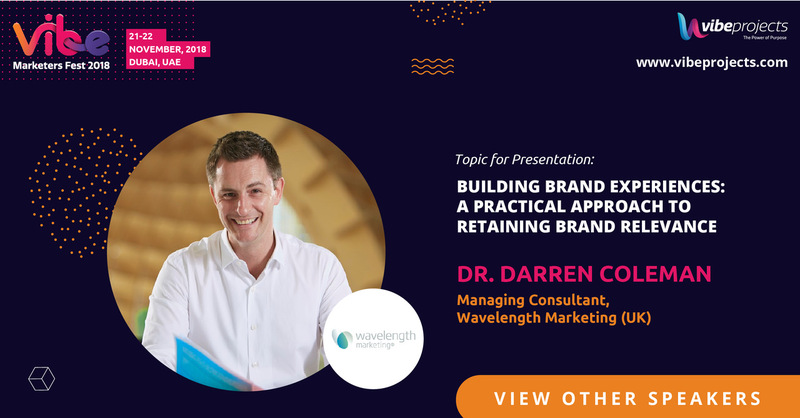 We’re delighted to announce that Wavelength’s Dr. Darren Coleman has been invited to deliver a talk at Vibe Marketers Fest in Dubai this November – and he’s also been asked to chair the first day for good measure. Prior to Vibe Darren was asked to share some views on brand experiences. This is what he had to say…. What according to you are the characteristics that make a powerful brand stand out? Before brands think about building brand experiences across digital platforms they need to clarify what a customer or other stakeholder wants to achieve or the problem they want to solve. This insight then paves the way for omnichannel brand experiences that should focus on helping your customers or other stakeholders achieve these ends. If a digital platform helps a customer or stakeholder achieve a goal or solve a problem, then use it. If not, don’t. Quite frequently brands dive in head first and use certain technology for no good reason. This does more damage than good. It dilutes focus and ultimately reduces the relevance of the brand experiences you build. Firstly, metrics such as impressions or likes are vanity measures. They don’t measure engagement and this is what powerful brand experiences drive. For this reason shares, comments, retweets/reposts, etc. are a more powerful way of measuring brand experiences. However, online is only part of the measurement puzzle. 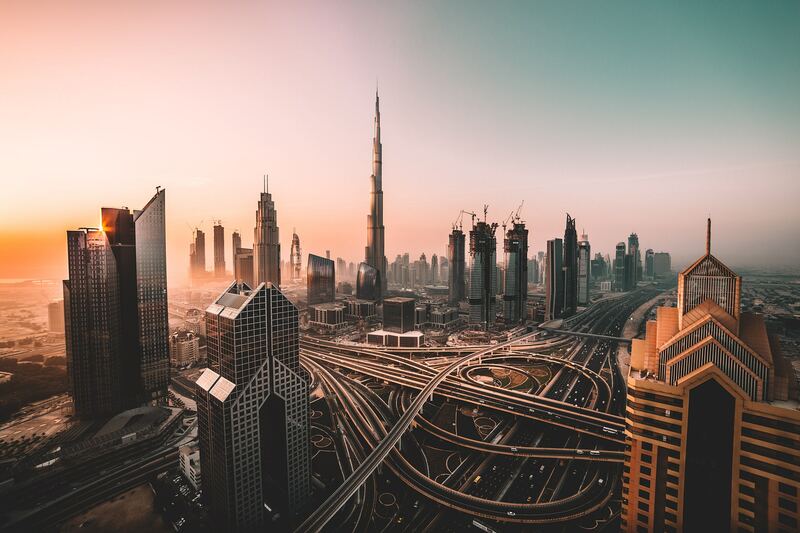 World-class brands obtain a holistic suite of brand, employee and financial metrics before, during and ‘after’ they build brand experiences so they can see, in no uncertain terms, if the experiences being built drive performance. Brand and employee measures are particularly powerful because they act as a proverbial crystal ball for financial metrics when used as part of statistical models. Big Data, the Internet of Things and the advent of AI present huge opportunities in terms of personalising brand experiences. The possibilities are truly mind-boggling. However, I think it’s important to keep things in context. People play a very important role in building brand experiences. This is especially the case in services and b2b markets where the behavioural component of the experience comes into sharper focus. What is your advice to upcoming marketing and brand enthusiasts? Be focused and don’t be afraid to reach out and ask for help. Sure, some people will ignore you but many won’t. Also invest in yourself and keep updating your knowledge. It’s an incredibly exciting time to be involved with brand, so go for it! This is the first year Vibe has run but the event looks to focus on the emerging and existing marketing technology space. Darren’s talk will focus on how brands can retain relevance in the face of digital disruption.